Home /Blog/LEGO Friends Service and Care Truck Building Set for just $13.97! 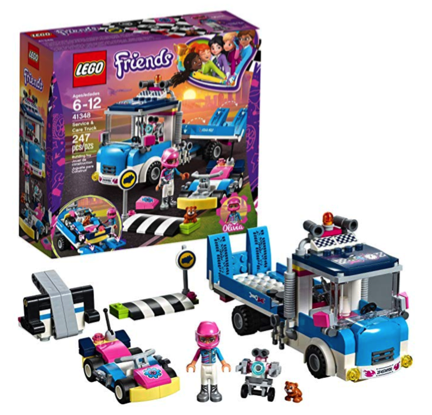 LEGO Friends Service and Care Truck Building Set for just $13.97! Grab this LEGO Friends Set for the lowest price on record right now! These are great for the gift closet! Amazon has this LEGO Friends Service and Care Truck Building Set for just $13.97 — the LOWEST price on record!